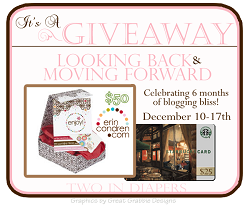 If you haven't already, definitely enter to win $50 for an Erin Condren Planner and $25 to Starbucks! Also, come on over this Saturday for a wonderful new blog series called "The Mom Connection!" You don't want to miss out on parenting tips and advice from some of your favorite bloggers, so put this Saturday, December 15th on your calendar! We will be discussing fighting the battle of getting your kiddos dressed! Welcome to week 20 of the Mommy-Brain Mixer, ladies! Please help spread the word so the Mixer keeps on growing! If you haven't noticed, one of our favorite things to do is to share stories about motherhood and our littles. One of our favorite things about sharing these stories is your comments with stories of your own children! We want to see funny posts, serious posts, sweet & sappy stories, mommy-brain episodes, memories from when your older children were younger, thoughts & lessons learned, and anything related to motherhood or little people. You know that post you wrote yesterday about your teething baby? Or that hilarious post you wrote about your 2nd grader's school play? Those are perfect, so link 'em up! The Mommy-Brain Mixer is the perfect place to find some great new blogs to follow, make some wonderful new blog friends, and enjoy some entertaining new reads! for you to join, too! Head on over there after your finished here and link up your recipes, DIY, arts & crafts, and sensory activities! Let's get to it, friends! If you are new to the Mixer, please leave us a comment so we know to follow you back! We try to get around to all the posts, but as the Mixer is growing, there are some weeks that we are not able! 3. Link up your mommy post! 4. Make sure to visit some of the blogs in the link-up and maybe even follow them! 5. Tweet about the Mommy-Brain Mixer to help spread the word! 6. 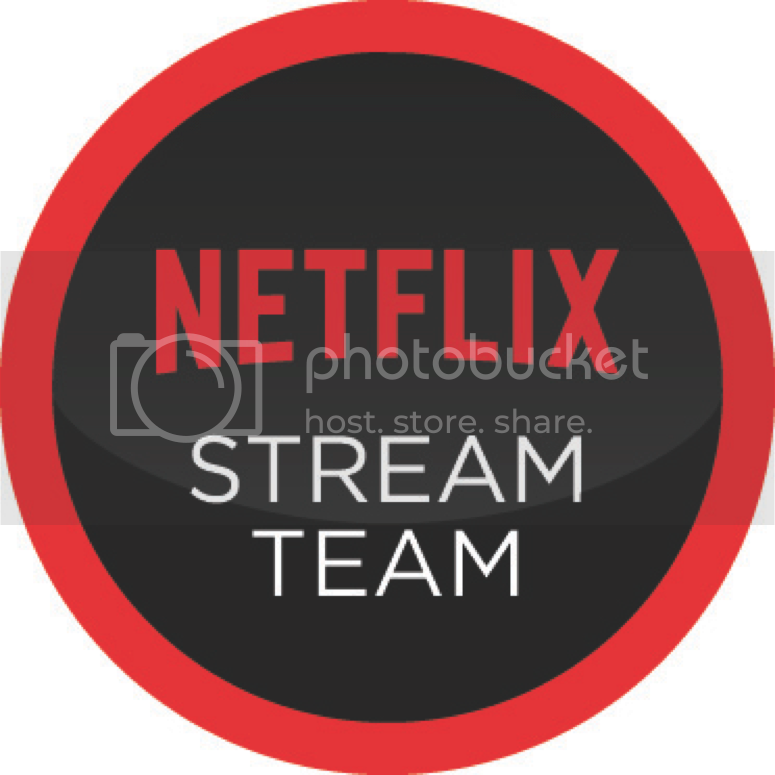 Grab this adorable button and place it somewhere on your blog! 7. Don't forget to check back throughout the week, as we gain many new links throughout the week! If you are interested in co-hosting a Mommy-Brain Mixer, send me an email at twoindiapers@gmail.com! Hi there, new follower from the blog hop. Can't wait to read more!